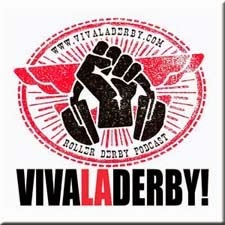 Fresh out the box, Big Kahuna, De-Nominator and Psychlone Cilla are back for another session of VIVA LA DERBY! 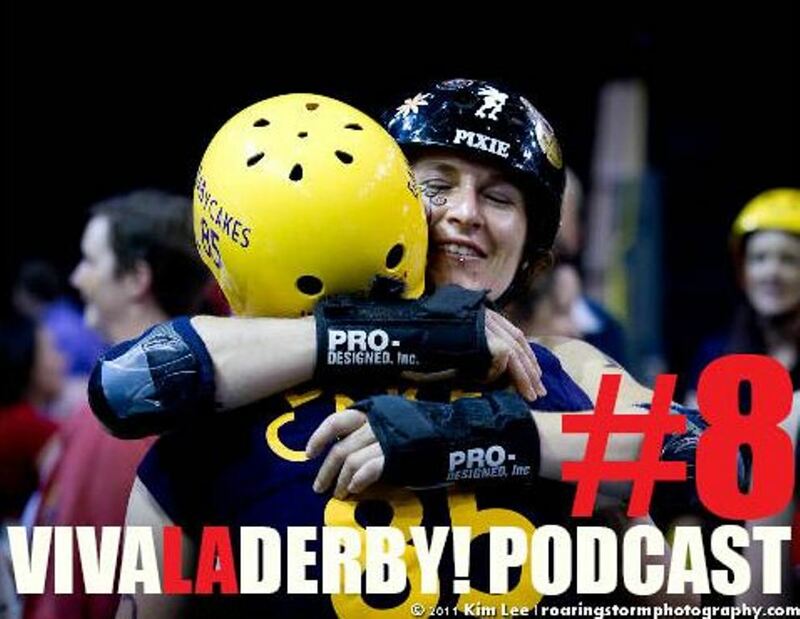 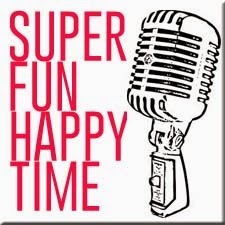 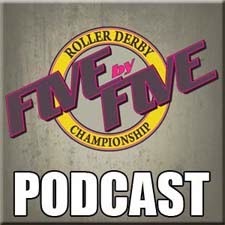 We are joined by Ann O War from the South West Sydney Rockets and talk all things derby in Australia. Listen in for info on how to win a free pair of Vanilla Brass Knuckles skates.